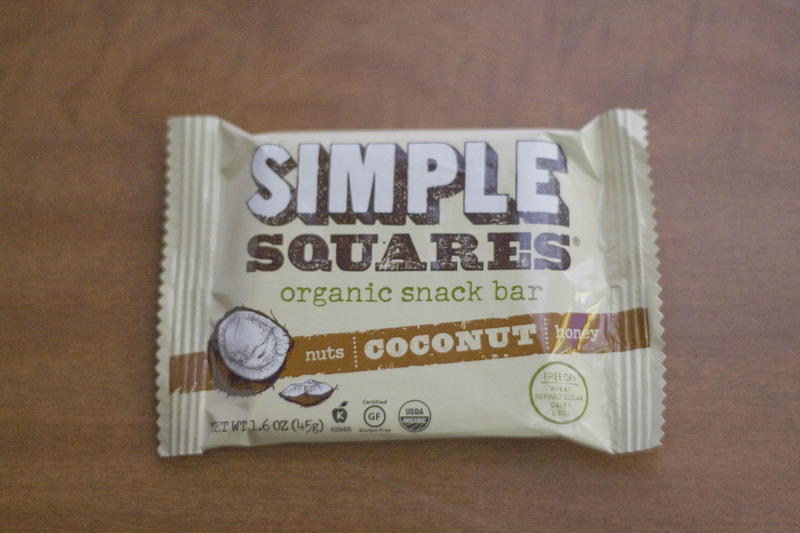 Organic, gluten free, no refined sugars, soy and dairy free. While this is labeled as a “snack” bar not a protein bar like the others I am reviewing, it still packs roughly the same protein per ounce into the bar. I love the simple square for it’s simplicity, only 6 ingredients and they are all things your grandma would recognize. Not only was it simple it was also delicious! It didn’t have any of the chalky powdery feeling that many protein bars do, this tasted and mouth-felt like eating a hand full of granola slicked with honey and vanilla. It didn’t taste like a candy bar the way the Chocolate Raspberry Truffle bar did but it was quite tasty. I’ve been giving these posts a Burning Man tag because protein bars are a must-have out there on the Playa. That said, it is a very bad idea to bring chocolate out there because it melts. This Simple Square has nothing in it to get melty in the ridiculous heat of the desert sun, making it the best bar I have reviewed so far to bring out to the Burn.